It hasn't even been a month since the horrific event at Sandy Hook Elementary. But it seems like a long time for me, because of all the information that has flowed across my computer screen. It still grieves me to think of that day and the unbearable loss that no parent should ever have to experience. It thrills me though to see that so many people are not letting this event simply go down in history without taking action to make a change in our country's policies. But I'm not going to discuss anything political today. Instead, I'm going to join a group of bloggers who are remembering the lives of the victims. In conjunction with #26actsofkindness, a handful of us bloggers at #GlobalTeamof200 have decided to create a blog post about each of the 26 victims of Sandy Hook, to honor their lives and memory. Each of us has chosen a different child to honor and recognize, in support of their families. 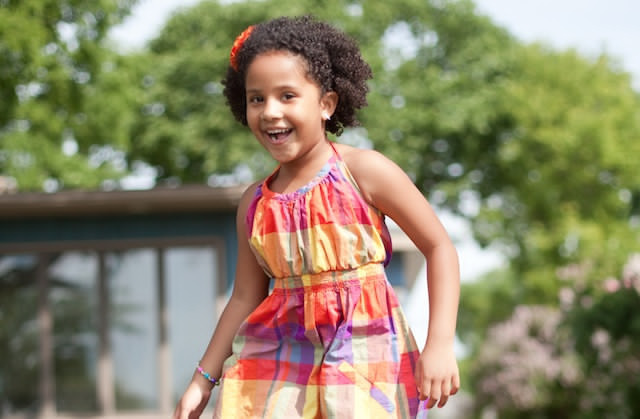 I'm happy to share a tiny glimpse of the beautiful life of Ana Grace Márquez-Greene, a 6-year-old girl who inherited her jazz musician father's love of music and spent her short life singing and dancing everywhere she went. Ana's parents, Jimmy and Nelba, say that she was beautiful and loving, sometimes leaving little notes that said "I love you, Mom and Dad" beneath their pillows. Ana was very close to her older brother, Isaiah, who also attended the school, and they enjoyed making music together - Isaiah playing the piano while Ana sang. This little girl who lived with music in her heart actually lived with a heart condition and had been scheduled to have surgery on the 4th. One of the things that touched me the most about Ana is the fact that she came from a very diverse heritage: African American, Puerto Rican Canadian, and just a bit of Irish. So many of you who follow MommyMaestra have multicultural families and I know that this might strike an additional chord for you. If you would like to help Ana's family, or send your condolences, you can follow their Facebook page dedicated created in her memory, or you can donate to the Ana Grace Fund website, created by friends of her family. And because of Ana's love of music, Western Connecticut State University - where her father, Jimmy, is a music professor - has set up the Ana Grace Marquez-Greene Music Scholarship Fund in her memory. Her mother, Nelba, is a clinical fellow at the American Association for Marriage and Family Therapy, and has also set up a family therapy fund in care of the Klingberg Family Centers for donations. In a statement, the family encourages everyone to commit to doing selfless acts of kindness. I'll be thinking about this everyday, I hope, and looking for opportunities to do so. If you would like to join us in the #26Acts, link up below and share what you've written. We'd love to read it. And please click on the links shared below to learn about the other children lost at Sandy Hook. 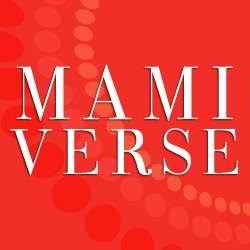 Thanks to Mamiverse for highlighting this post! This post really touched my heart. I think the #26acts is a great way to remember the victims and not the other party. This post really touched my heart,and I shared it with my mom, too. Thank you for celebrating Gloria's life. Do You Believe in Art Education?